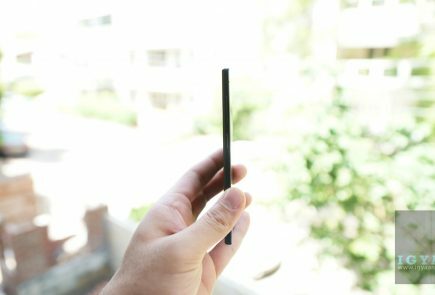 The Elife S7 is 5.5mm thick and features 139.8×67.4×5.5mm dimensions. The new smartphone is 6.5gm lighter than the Elife S5.5 and weighs a mere 126.5gm. Considering the exterior of Elife S7, then the device sports an aluminium magnesium unibody design. It flaunts a 5.2-inch Super AMOLED full HD screen with 1920×1080p resolution. A Gorilla Glass 3 display protects it from accidental slips. 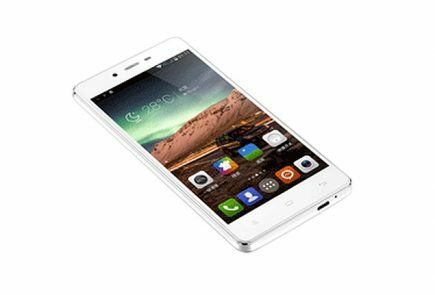 Taking about the innards of the phone, Gionee Elife S7 is equipped with a 1.7GHz MediaTek MT6752 64-bit octa-core processor with Mali-T760MP2 GPU. It has 2GB of RAM and 16GB of onboard storage space, which is expandable via MicroSD card slot. 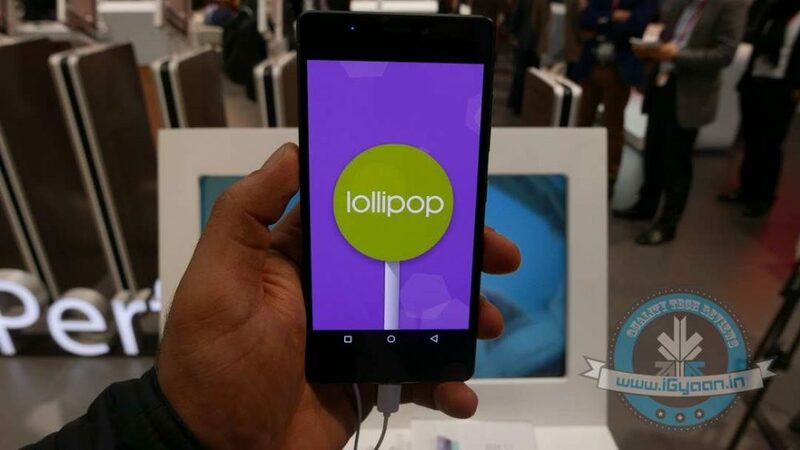 The gadget is powered by Android 5.0 Lollipop. It fits a 13MP snapper at the back with LED Flash and auto-focus, together with an 8MP shooter upfront. A 2700mAh battery is loaded with the device to keep it running for one full day. The dual-SIM device comes with connectivity options like LTE support, Wi-Fi and Bluetooth. Meanwhile, the successor of the S7 might be arriving in India in June, as per Times of India. Temporarily titled as Elife S8, the expected device could carry a 2.5GHz Snapdragon quad-core processor with 3GB RAM. 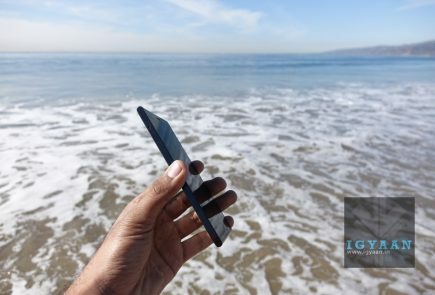 The device will reportedly pack some enhanced photography capabilities with 16MP rear and 8MP front camera. Meanwhile, the Chinese firm hasn’t come out with any such information and the news about Elife S8 should be taken with a pinch of salt. At Rs. 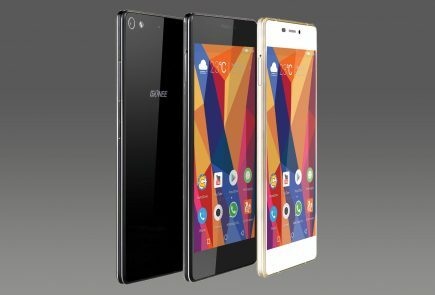 24,999 the Gionee S7 seems to be priced higher than its competitors in the market. 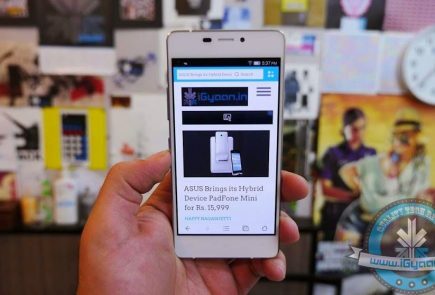 We’d recommend prospective buyers to go for the OnePlus One instead. 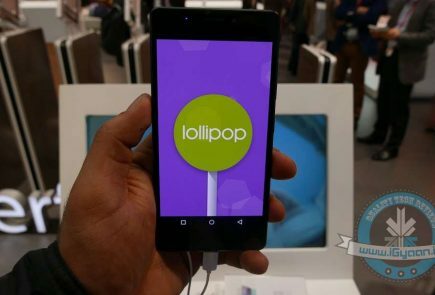 Especially since the company released its very own operating system based on Android Lollipop 5.0.2 called the OxygenOS.